An album is much more than a book. It’s a tangible reminder of the day you guys chose forever. It captures how you felt, what you wore, who you were with. It captures big moments, small moments, warm embraces, welcome to the family hugs, tears of happiness, and the joy and laughter as glasses are raised and toasts are made. It’s a conversation starter for your family and friends, and maybe someday your future little ones! Imagine sitting on the couch next to your ever-so-curious five year old as her little voice asks with amusement, “That’s what daddy looked like?! He had hair? !… Ohhhh! Mama’s dress is so pretty!” She just received a glimpse into your world before she came along. Maybe this book even introduces her to relatives she regretfully never got the chance to meet. You see, it’s SO much more than just a book. This, you guys, is why you hired a wedding photographer. 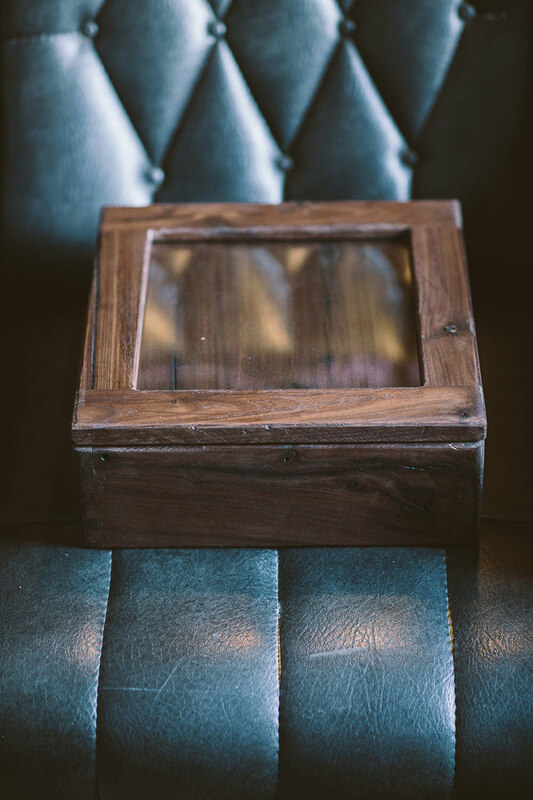 This album will be your first family heirloom… a palpable piece of your legacy that will be handed down from generation to generation. 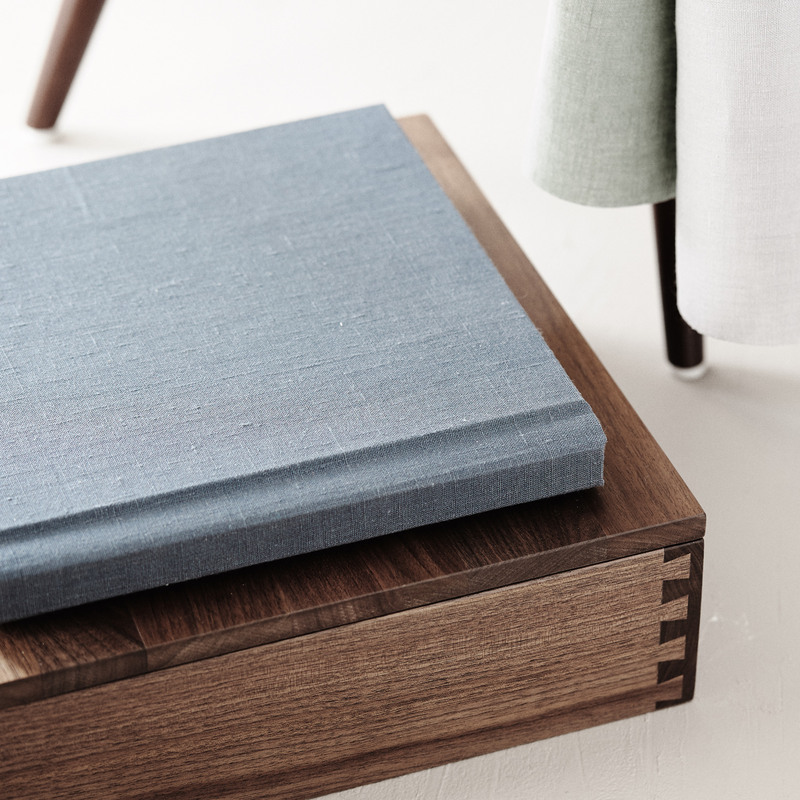 This flush mount album is crafted by hand with archival materials. 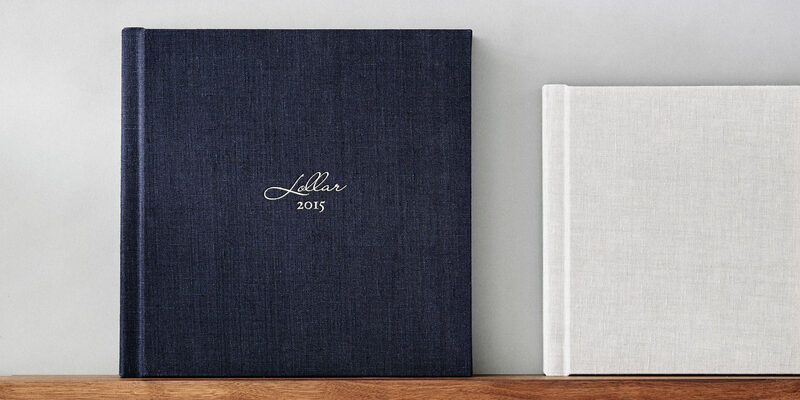 This classic heirloom features thick, lay flat pages printed on photographic paper. 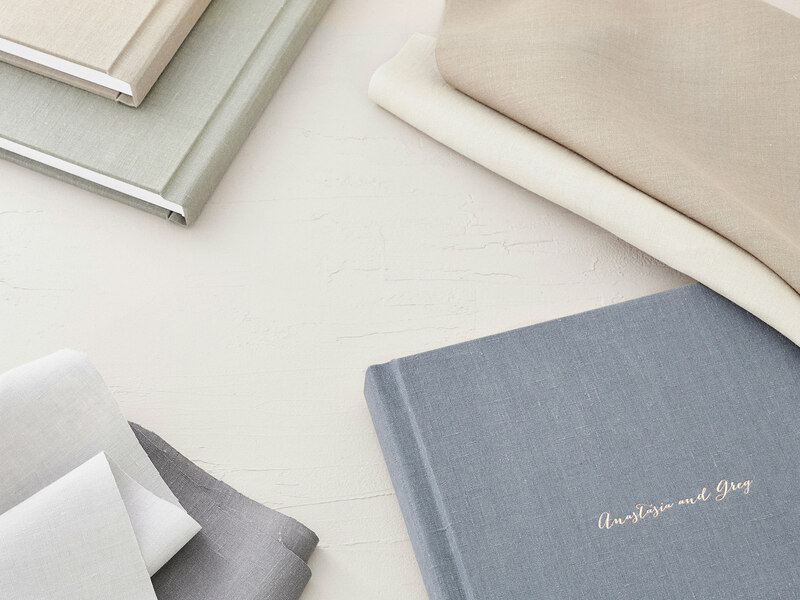 Choose a cover from genuine Italian leathers, European linens or Japanese silks. You choose the images and leave the rest to Megan. Album cover features either a custom cameo cutout, or up to two lines of debossed text. Each spread consists of two pages. Additional spreads can be added. 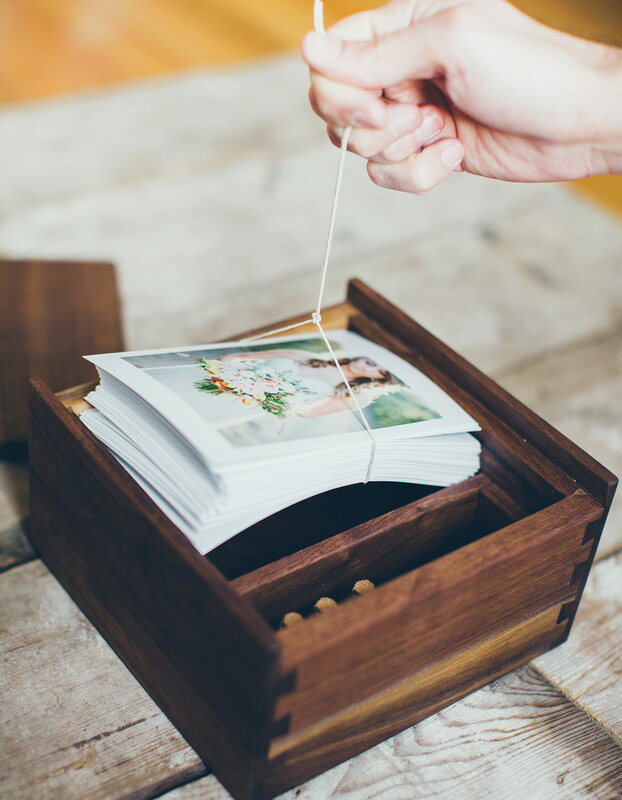 After your receive your online wedding gallery, you’ll create a list of images for your album by selecting your favorites. If this sounds overwhelming to you, no worries! I’m here to help! I’ll select a series of images that best describe the story of your day. From there, you’ll receive your first album layout. 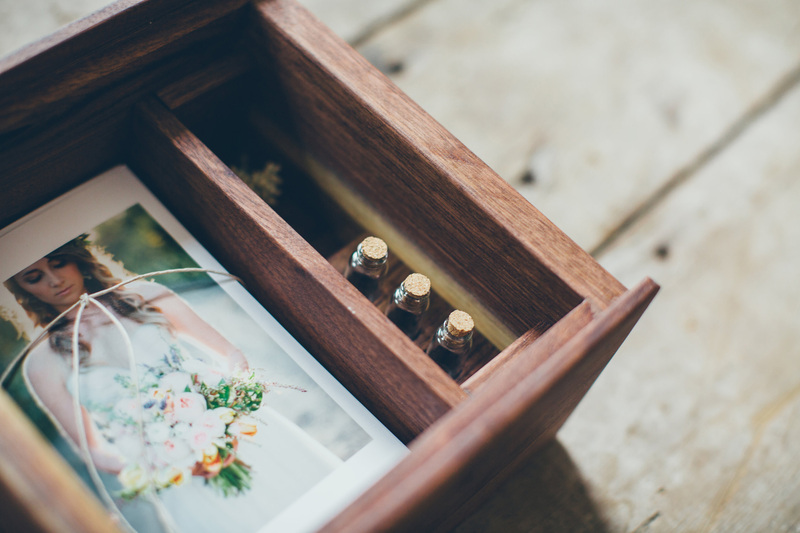 You’ll be able to add, delete, substitute any images you’d like – or keep as is! Once you have approved the layout, have chosen your cover swatch as well as the text + font on the cover, I’ll send to print. Turnaround time for albums is typically 4 weeks. We are huge fans of books and the stories they hold. They transport you to places you can only dream of. But when it comes to telling the stories of our lives, it’s nice to have the option to leave out the binding – because our stories are just beginning! When you have fine art you don’t glue and stitch it; rather, you cherish it one moment at a time. You are free to hang it on your walls, gift it to a friend, or re-live it one page at a time. That is why these albums are Unbound. For you and for future generations. 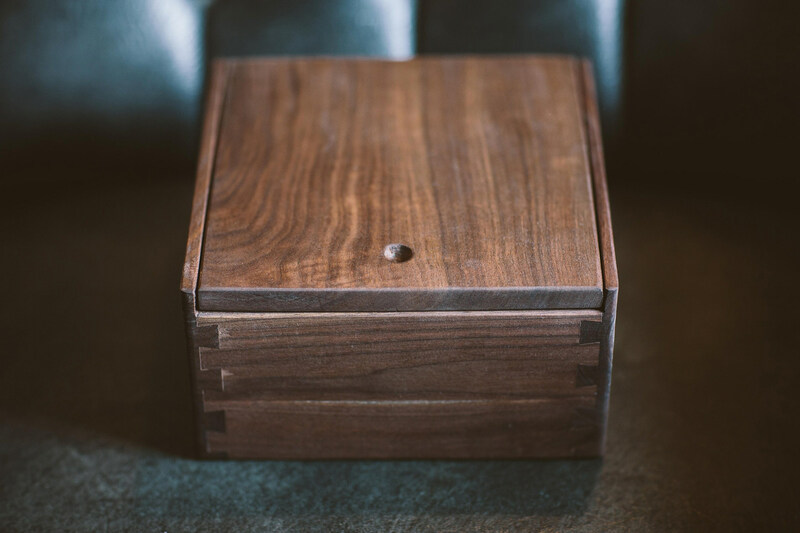 Unbound is a collection of beautifully handcrafted Amish-made boxes to fill with your collection of prints, nestled in beautiful fabric, and in the case of the Marion Box, protected by a leather satchel. 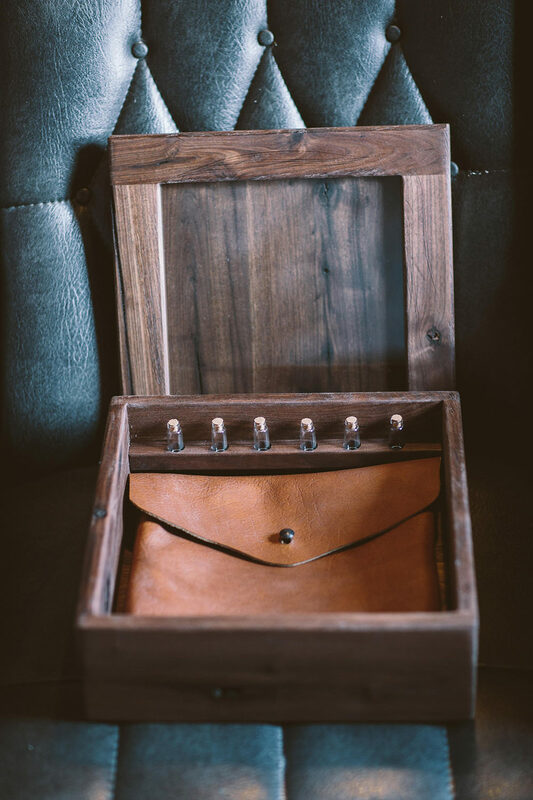 10 | 8 x 8 | Fine Art Prints wrapped in cloth, placed in a handmade leather satchel. 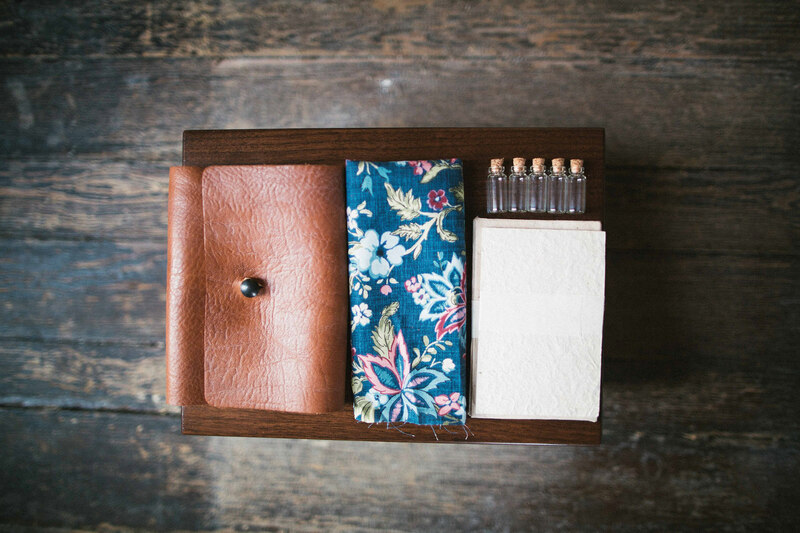 Also includes a smaller satchel containing handmade papers, 5 keepsake vials, decorative lace and booklet about the maker. Lid duals as a functional frame with two panes of glass. Let your creativity shine through!